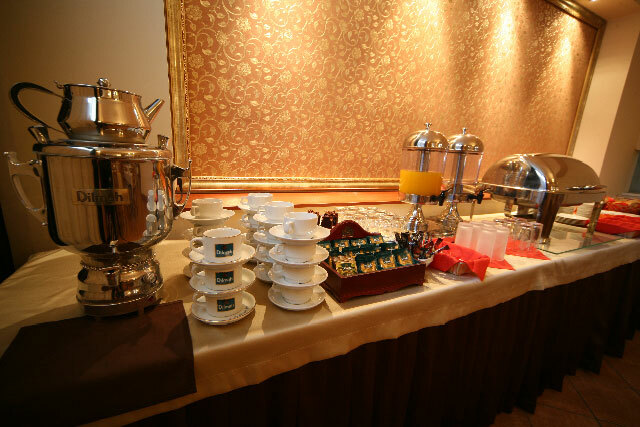 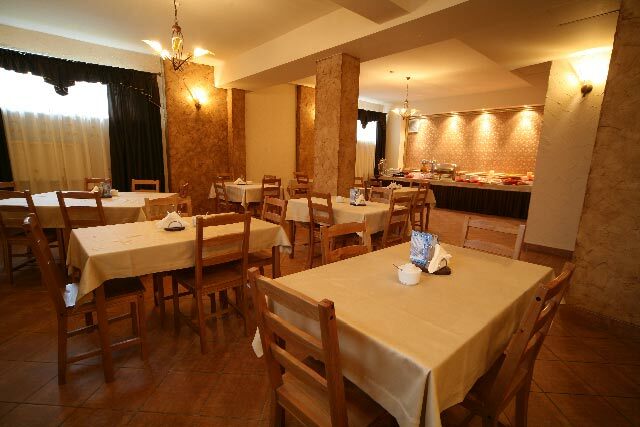 The hotel price includes breakfast which is served between 7:00 to 10:30. 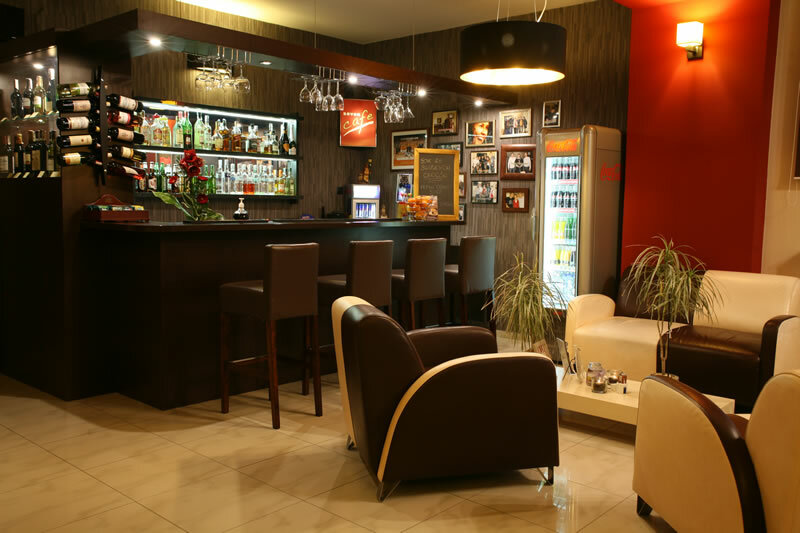 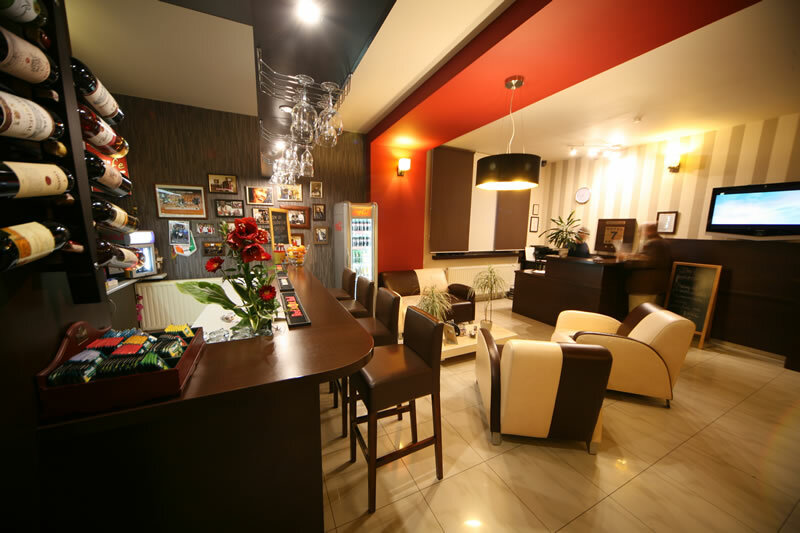 All of the Hotel guests are welcome to use the Lobby Bar which is open 24 hours a day. 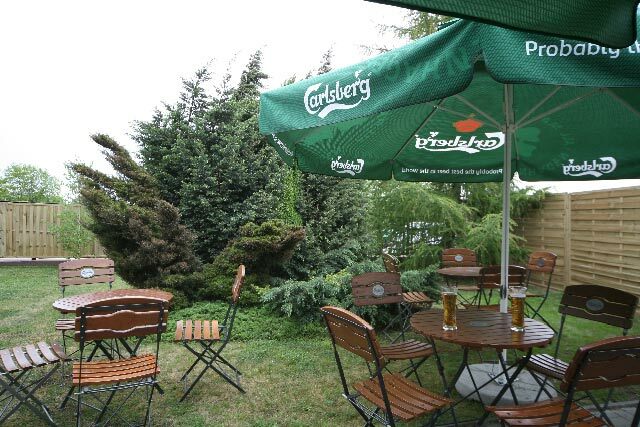 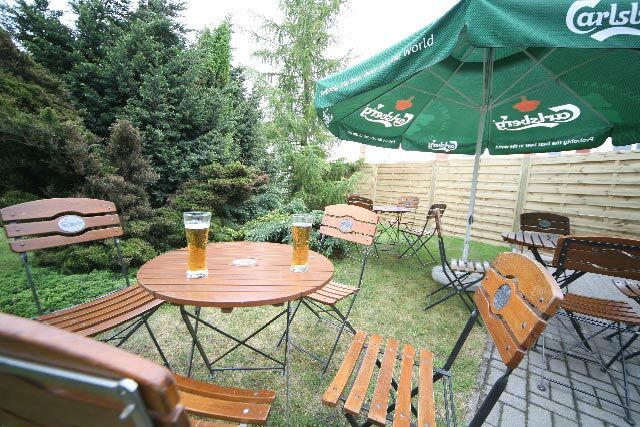 In the summer we also possess a summer garden with wireless internet access.